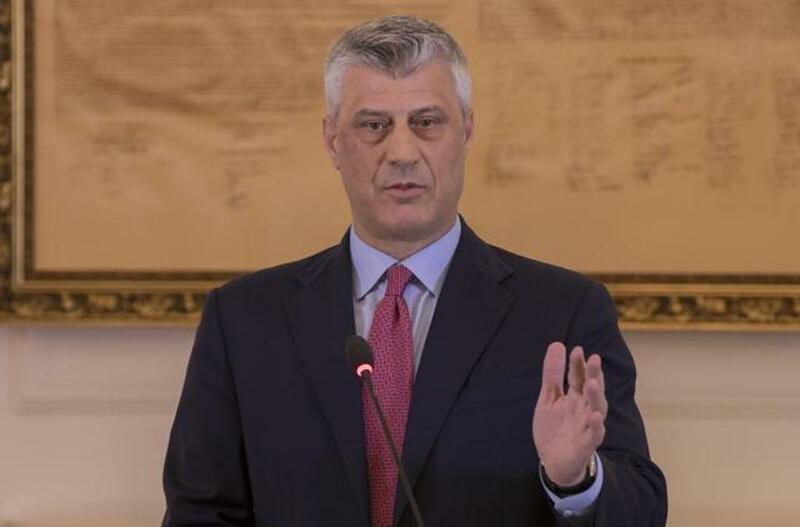 Kosovo’s president, Hashim Thaçi declared today that there’s no hidden agenda behind the Berlin conference, which is expected to be hosted at the end of April by Germany and France. “We expect this meeting to end with a general declaration. This declaration is expected to reconfirm our region’s European perspective, our commitment in finalizing reforms and it will also highlight the necessity for the normalization of relations between Kosovo and Serbia”, Thaci said.